We are constantly looking for ways to make it easier and quicker for you to get the information and insights you want from Athos. Today we are making a change to how you navigate our Online Training Center (OTC) to better serve you. 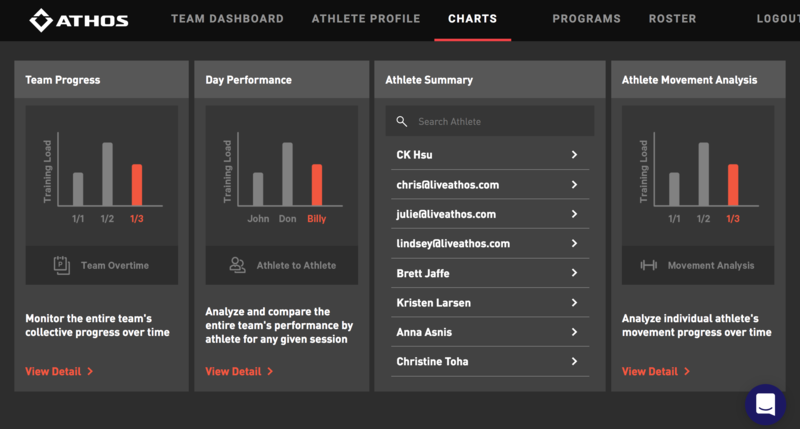 This change will give you one-click access to choose your view by Athlete or Team to help you quickly access the information you need.